Google was expected to announce what the company is up to do in coming year in I/O 2016. They have not disappointed the community. Google has showcased lots of upcoming software and hardware products. From Google Assistance to Daydream and Google VR headset, Google has shared their future plans with the community. Have you missed the live event? Don’t worry. Here we have covered every important announcement from Google I/O 2016. Daydream is the biggest piece of news from the event. It is the new name of the Android VR. Google has evolved the basic Google Cardboard for some serious VR presentation and to challenge likes of Samsung’s Gear VR. It mainly focuses on three things: the smartphone, the hardware you use and the apps. It is a part of the Google’s upcoming mobile operating system Android N. Google will introduce the Daydream Home to control your VR Software Experience. You will be able to access different VR Apps and Google’s VR services like YouTube, Play Movies and Google Photos through Daydream Home. Daydream ready hardware is an essential requirement of this system. You can expect such hardware around some time as the Android N launch. Google has introduced two different apps in this year’s I/O. 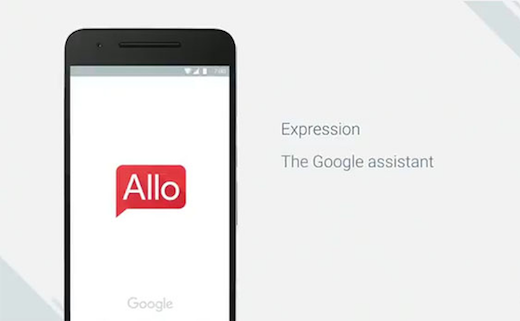 One of them is Allo. It is a new smart messaging app from Google. Well, there are hundreds of messaging apps. But Google claims it to be the smartest of all, as it is deeply integrated with the Google Assistant. Allo contains some cool messaging features like emoji, stickers, ability to draw photos and reshaping the text size. Google Allo suggests you the auto-replies based on your past conversations and interact with the wide range of third party bots. For example, OpenTable bot will allow users to select the hotel and book the table for dinner without leaving the app. The best part of the app is that it has an incognito mode. It offers end-to-end encryption for every message you send. It helps you to keep the conversation private and secure. Duo is another app that Google has introduced in I/O 2016. It is a video-calling app just like Apple’s FaceTime. The best part about the app is its simple user interface. The main aim of the app is to make the video calling faster and uninterrupted. It also has some nifty new features. One such feature ‘Knock Knock’ lets user see the incoming video feed even before answering the call. The receiver can see who is calling and where is he through this feature. It also switches seamlessly between the Wi-Fi connections and cellular network. It is built to provide best quality audio and video output even in low-speed cellular networks. Both Allo and Duo apps will be available for Android and iOS late this summer. Amazon Echo is the voice-controlled smart speaker. It has taken the USA by storm since its launch. Google home is Google’s answer to Amazon Echo. It is a device that works exactly same like Amazon Echo but it is powered by the Google Assistance. It is a voice-controlled device that can let you set an alarm, play music, manage your to do list and turn ON/OFF lights of your home. It can control different connected devices within the home. You can control it with the music system or your Android TV and control them. It’s smart system even lets you call an Uber car or Book a restaurant through simple voice interactions. Google home is simply a smart speaker for the smart home that will be launched later this year. We all are familiar with Google’s voice-operated search Google Now. Google’s CEO Sundar Pichai kicked off the event by announcing an update to Google’s voice search feature Google Assistance. It is the next generation of the Google Voice Search. You can ask Google about the ongoing movies or the best Italian restaurants around you and buy a movie ticket or book a dinner table though Google Assistance. Mr. Pichai has demonstrated the interaction with new Google assistance at the event. Google Assistance is designed to work across all Google apps and properties. Google has already integrated it in messaging services Allo. You can start the conversation with @google and ask any question to Google within the Allo messaging app. We already had a preview of Android N, we saw more on Android N in I/O. The next version of the mobile OS is almost done and packed with lots of new features. 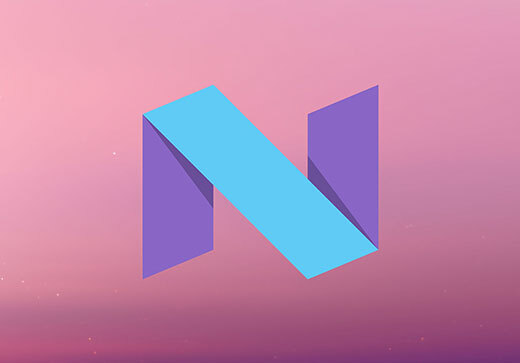 Android N comes with improved graphics, reduced battery consumption and enhanced security. It also lets you quickly switch between the recent apps by double tapping on the recent button. Multi-window will make the multitasking easy on the Android N. It will also come with the split screen and picture in picture mode respectively for mobile/tablet and Android TV. Android N will feature 72 new realistic emojis with all skin tone variations. The name of the update is not decided yet. Google is taking suggestions from the audience for the name of the upcoming mobile OS. 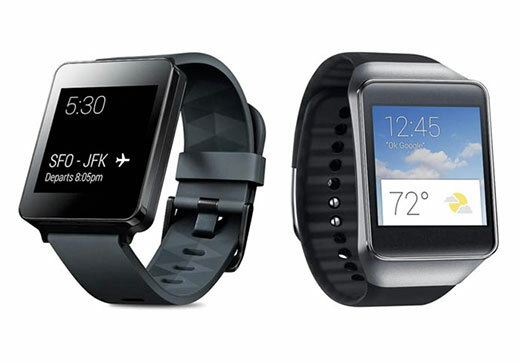 Android wear has got the biggest revamp since it’s launch in 2014. It doesn’t look that different from the first version, but there are lots of UX centric changes. According to Google, the latest smartwatch will be less dependent on the smartphone and cellular connection. It will have better automatic exercise recognition and third-party app syncing. Responding to messages has become easier with this update. The latest version of the Android wear is featured with the smart reply, better handwriting recognition and tiny swipe-style keyboard. With its revamped user experience and standalone apps, the updated version of Android wear looks cleaner and better now. Along with the Daydream, Google has also introduced a new design of the Google VR headset. As we know, Daydream majorly depends on the smartphone, the hardware you use and the apps. 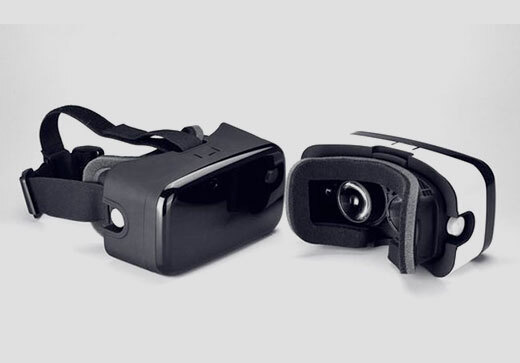 Unlike very expensive high-end gears like Facebook’s Oculus, Google VR headset looks like Cardboard 2.0. It provides more comfort than the cardboard. It has a gripping headband and more ergonomic fit. But at the heart, it is the same technology used in the cardboard. It majorly relies on the smartphone to work as a system. Google is not planning to sell it directly but its design will be sold to hardware makers around this fall. Users will be able to run the app with just single tap with Android Instant App without even installing it. Sometimes users don’t want to install the app if they are supposed to use it only once or twice (most of in shopping apps). Google is offering a smart solution for such scenario. Android Instant App runs such apps on Google’s server instead of your phone. So, you don’t need to install the app still you can use the app. Developers will require modularizing the app to give the access to certain part of the app to the users. Users will be able to buy the things via Android Pay. 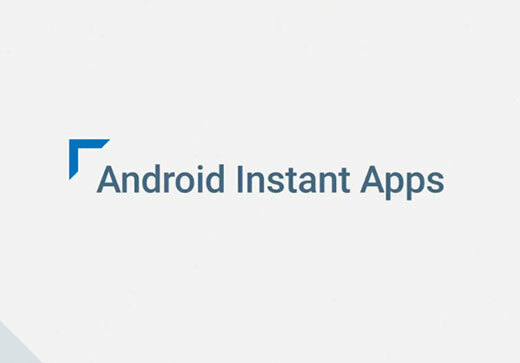 Android Instant Apps will take time to implement, but it will be available for all versions since Jelly Bean. Firebase 2.0 is a big deal in I/O 2016. 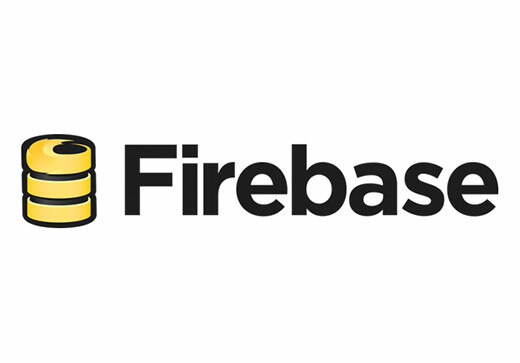 Google has introduced Firebase 2.0 18 months after acquiring it. Firebase 2.0 is packed with lots of new features for building and testing android apps. 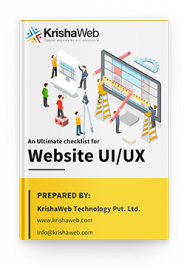 It is one unified platform that handles everything from app analytics, crash reports to A/B testing notifications. There are 30 firebase related sessions in I/O 2016. Good news for all Android TV lovers. Google has announced a new Android TV device at I/O 2016. 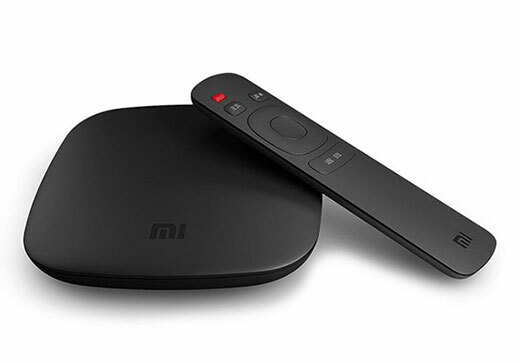 The newest Android TV device is Xiaomi-built Mi Box. This latest Android TV device supports 4K. Xiaomi Mi Box will be first shipped in the USA. Google has also revealed some other partners like Sony Bravia and RCA to run the Android TV. 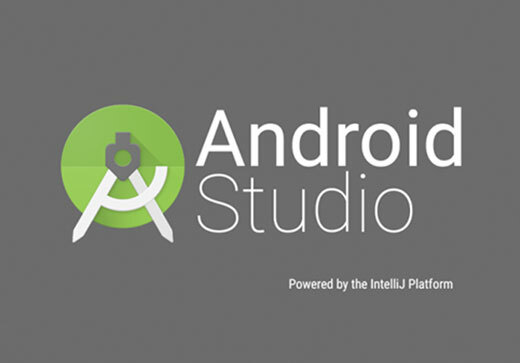 Google has announced the preview of the latest version of the Android Studio 2.2 in I/O 2016. It is the quickest way to get up and running with the Android N. It is featured with the new layout designer, constraint layout and many other features. 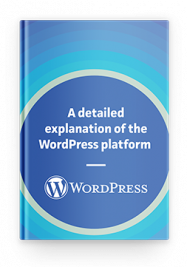 It is Fast, Smart and supporting platforms like Jack complier, C++ and Firebase. Addition of new Firebase plugin adds services like Analytics, Authentication, Notifications and AdMob.